At King & Bay, we have a deep commitment to our sense of social responsibility that is expressed through supporting philanthropic causes in our Toronto community. 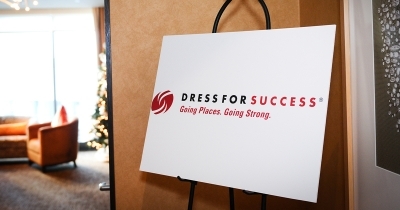 We strong believe that businesses have a responsibility to be leaders in the community. 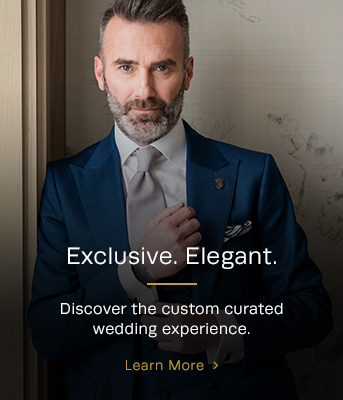 We also believe that our success at King & Bay is measured not only in suits sold, but also by the number of lives we can enrich. 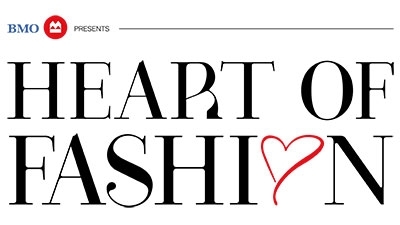 Each year, we support a number of causes that we believe make living in Toronto just that much better. And we search out opportunities to be good, corporate citizens. We Give Back to Make our Community Better. 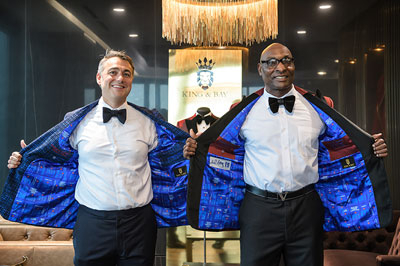 One of two limited edition smoking jackets, a private event dinner with Lloyd... it was a dream come true for the winning bidder of the 'Dress to Impress with Lloyd Moseby' silent auction item. 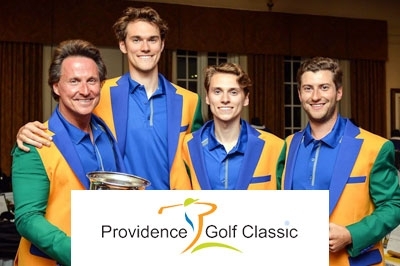 MAPP is a men’s charity organization that supports the work of the Providence Healthcare Foundation. 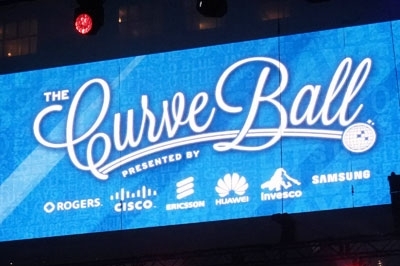 In turn, King & Bay supports MAPP at events they stage throughout the year. 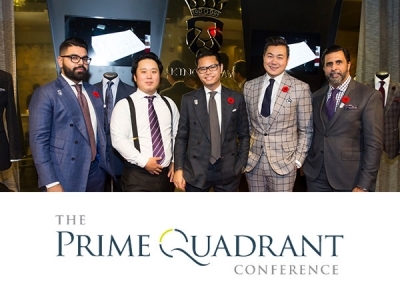 This year, in support of Mount Sinai Hospital, King & Bay is proud to be an official sponsor of the Prime Quadrant Conference. 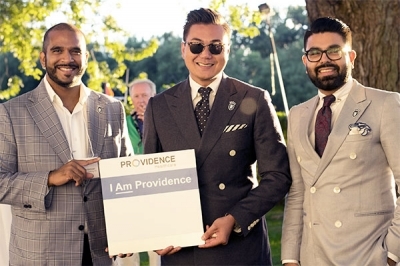 King & Bay is proud to be the official men’s clothier for Providence Foundation. 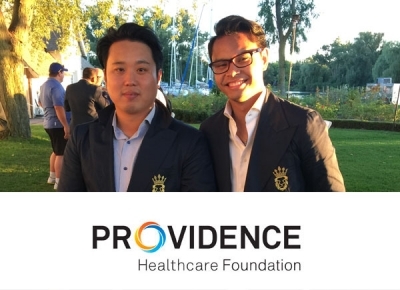 We believe in the difference Providence is making by giving their patients a better quality life and hope to their families.